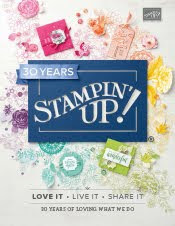 Just Julie B's Stampin' Space: Bear Hugs for Mom & Dad! These projects are designed for kids to make with assistance for Mother’s Day and Father’s Day. They will also work for birthdays and other special occasions. 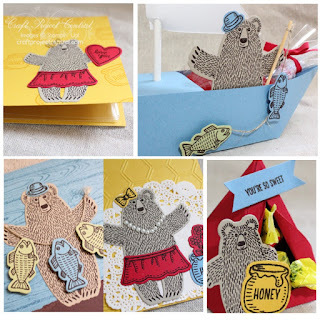 Included in this tutorial are the directions to make two cards, a mini scrapbook, a gift box boat and treat holder tent. Think of all the fun you could have making these projects with the little crafters in your life. Not to mention the joy these gifts will bring to the Mom or Dad who gets them as a handmade gift! These projects would also be great for a kids craft class! 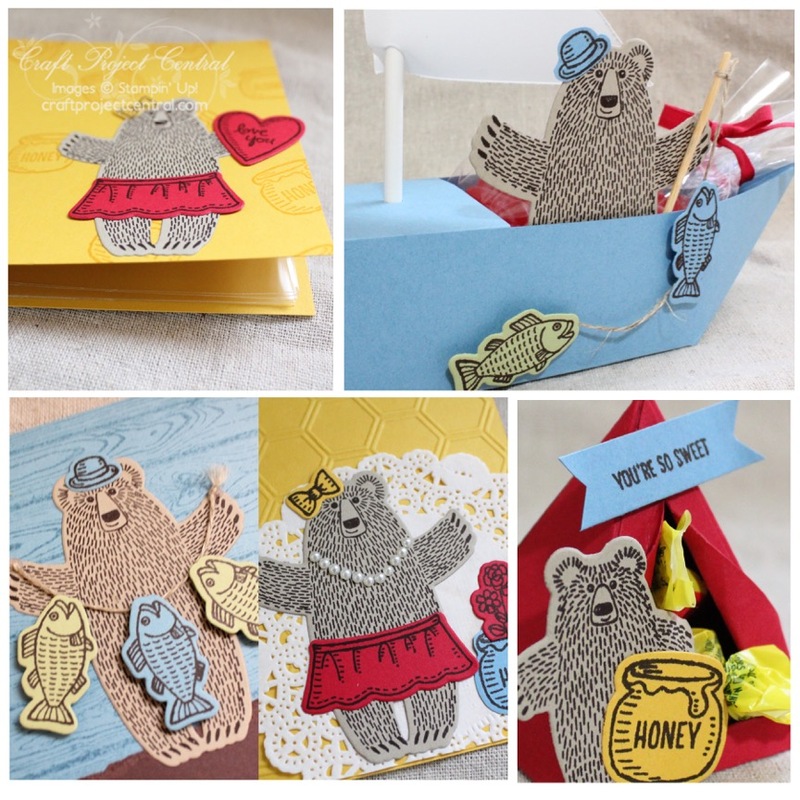 This cute project was made by Carrie Rhoads and you can get her tutorial when you subscribe to the month of May over at Craft Project Central.